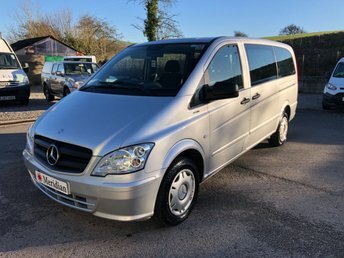 Meridian Vehicle Sales are a used commercial vehicle dealer in Whaley Bridge, High Peak. 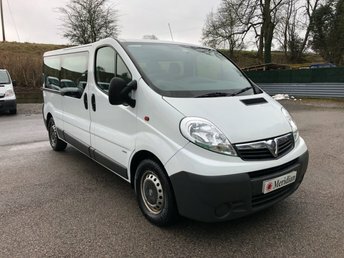 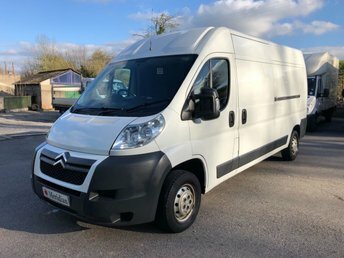 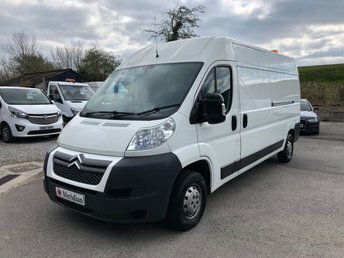 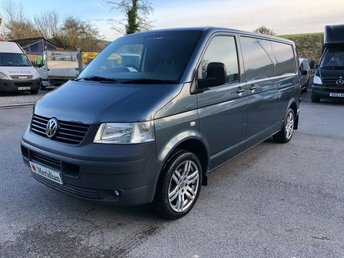 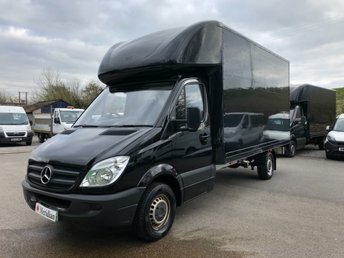 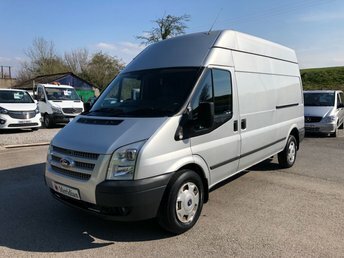 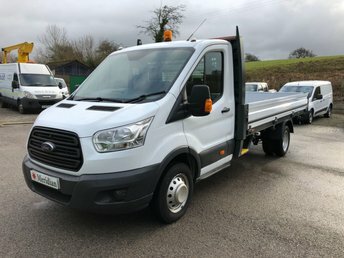 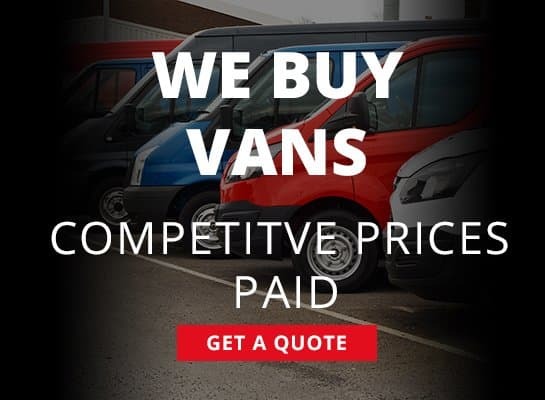 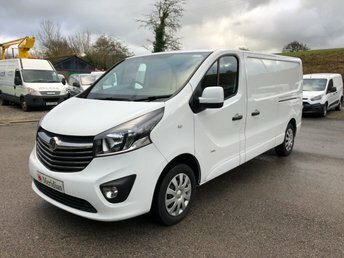 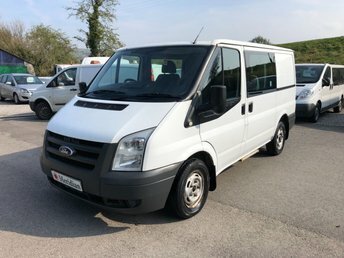 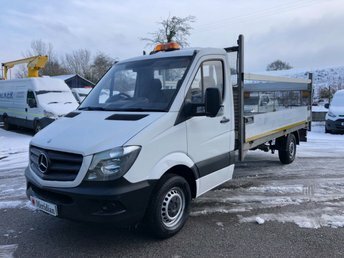 We have a large selection of quality used vans available, and can offer part exchange and nationwide vehicle delivery upon request. 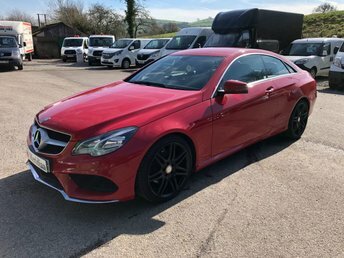 We are Close Brothers Motor Finance Dealer Partners, and can therefore offer tailor-made finance packages to suit. 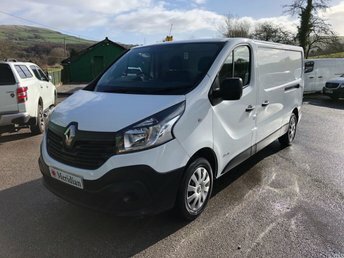 We are also proud to be Approved AA Warranty Dealers, offering warranties and breakdown cover from one of the UK's most trusted names. 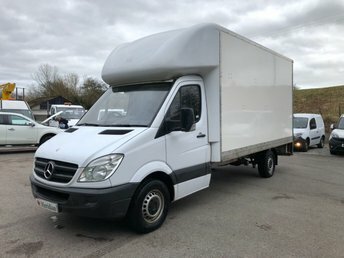 Give us a call today and let us help you with your next commercial vehicle purchase!